Kialo, sun and moon lit London, the end of the password era, LineQueen icons, and a whole lot more. Read on! Bits for the Weekend is a bi-weekly roundup of links we’re sharing and discussing in the office. Keep up with the daily buzz and follow us on Twitter. This week, we’ve been looking into how to avoid the Internet Shouting Factory. We also read some more about React (as well as Angular and Vue) and explored looking at code as a form of poetry. We also learned about the psychology of the “Coffee Shop Effect”. All of this – and more – is what we’d recommend you to dig into over the weekend. Read on and don’t forget to let us know what you have been reading online recently. 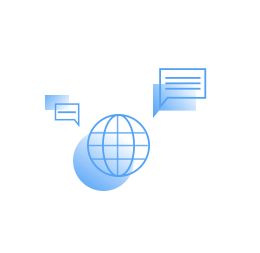 The idea behind Kialo is facilitating constructive debate about the most important issues in the world, without turning into the good old Internet Shouting Factory. Kialo aspires to be a place for meaningful discussions. And also for exploring, disagreeing, and understanding the diversity of other people’s points of view. Encouraging rational and friendly discourse, Kialo can help us learn critical thinking and civil debating. Chime in now! “Sun Moon London” is a 3-minute short film made by Luke Miller. Miller captured scenes of the sun and moon illuminating London through a 2520mm-equivalent lens, creating beautiful, visually interesting shots of the city. 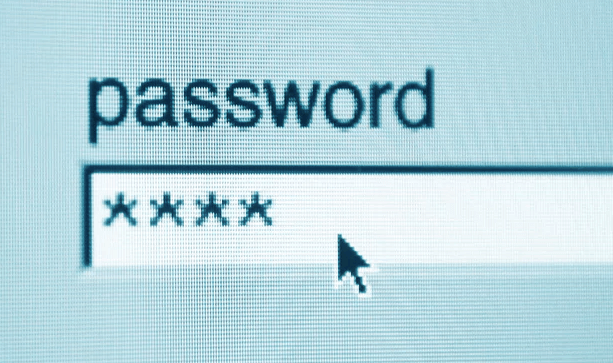 Is it the end of the password era? The Web Authentication (WebAuthn) is expected to kill passwords, meaning us users will no longer have to remember all our various different logins for every single website or service we use. This standard is designed to replace passwords with biometrics and devices we already own, such as a security key, a smartphone, or a fingerprint scanner. We’ll be able to authenticate our login with our bodies or something that’s already in our possession, communicating directly with the website via Bluetooth, USB or NFC. Sounds cool and pretty convenient, right? Can coffee shops boost your productivity? Have you ever heard of the “Coffee Shop Effect”? 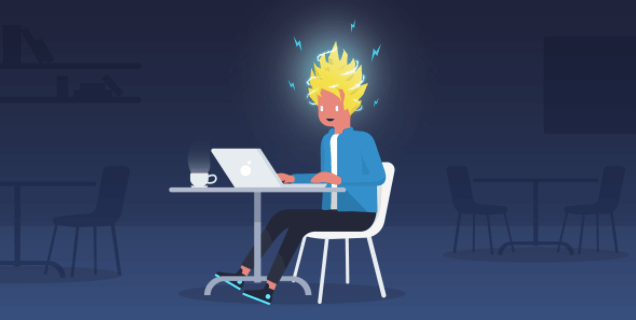 It’s not uncommon that people often find that their productivity and focus improves when they’re working in a stimulating environment, such as a coffee shop. In this article, Kat Boogaard looks at the psychology behind this phenomenon. Give it a read and next time you’re struggling to motivate yourself, head to your favorite coffee spot and watch your efficiency rise sky-high! This UI8 library is the successor of the LineKing collection. More feminine, making full use of lines and colors to establish a classy, elegant style. 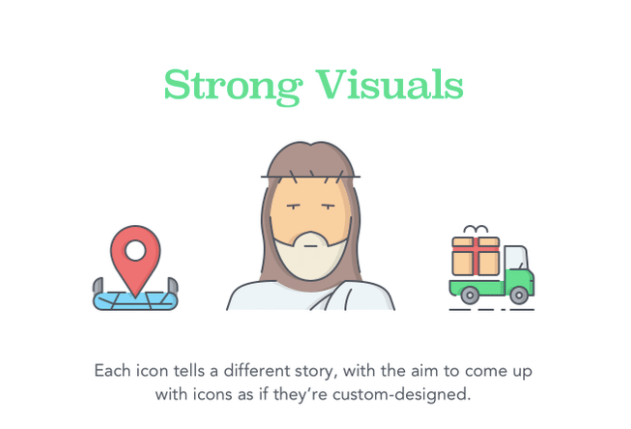 1000 unique symbols for you to play with in Illustrator or Sketch – whichever floats your boat. Poetic Computation: Reader is an online book about code as a form of poetry and aesthetic, written by Taeyoon Choi. 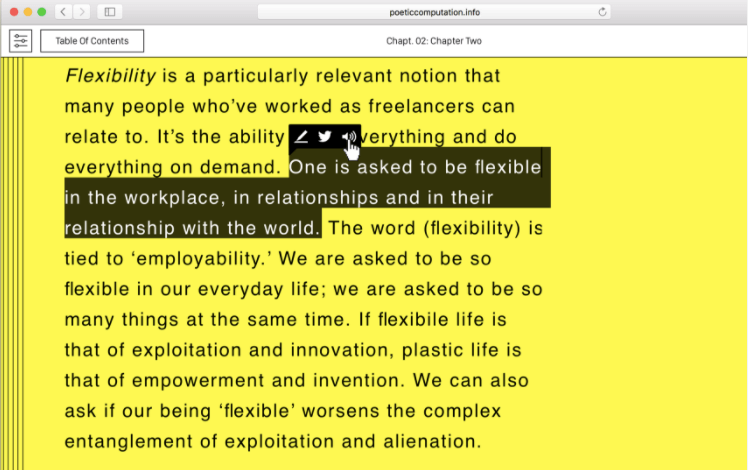 The book explores the poetic aspects of computation and how technology, when looked at from this angle, can lead to new political possibilities. 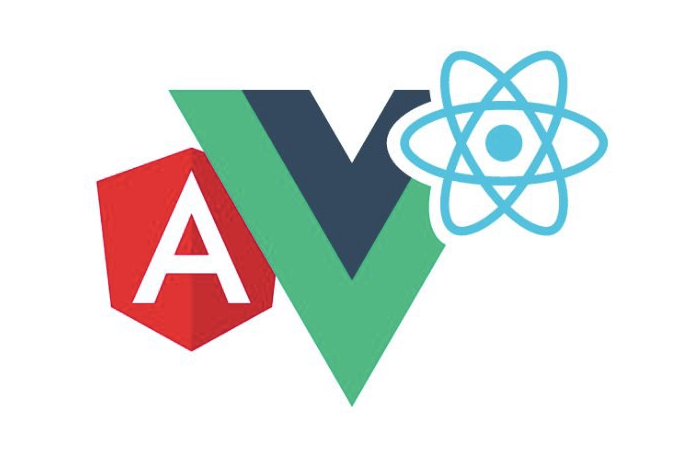 This article provides a useful comparison of AngularJS, ReactJS, and VueJS to help you decide what to build your next web application with. If you’re keen to try React, we’ve recently written up our thoughts on building web apps using this framework. Do you think we are on the brink of the password extinction? And do you agree that we can look for poetry and aesthetic in code, and find it there? Let us know! You can also tweet us about all the interesting bits and bobs that you found online this week. We’re always keen to learn more! And if you liked our Bits for the Weekend, feel free to help us spread the word by sharing this post!